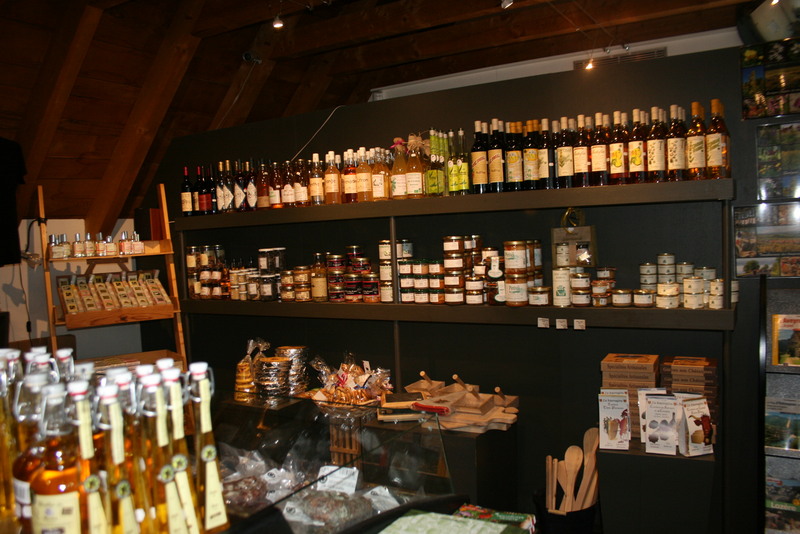 Don’t leave without a local product ! 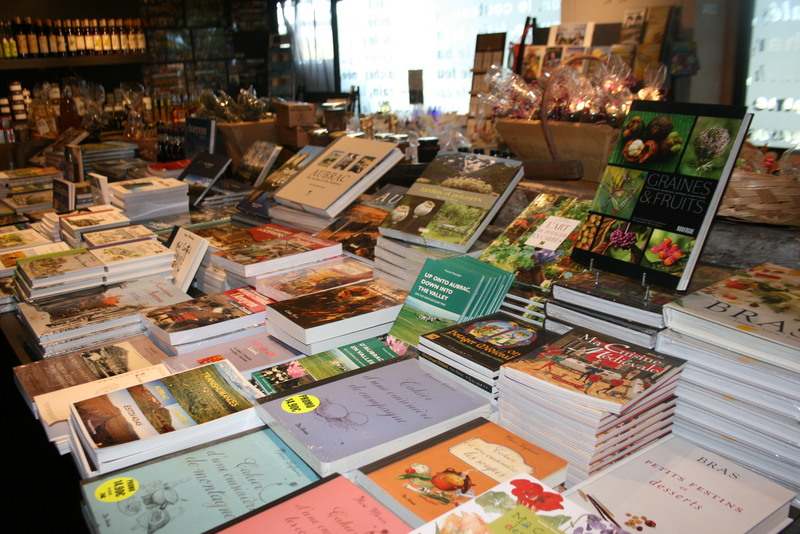 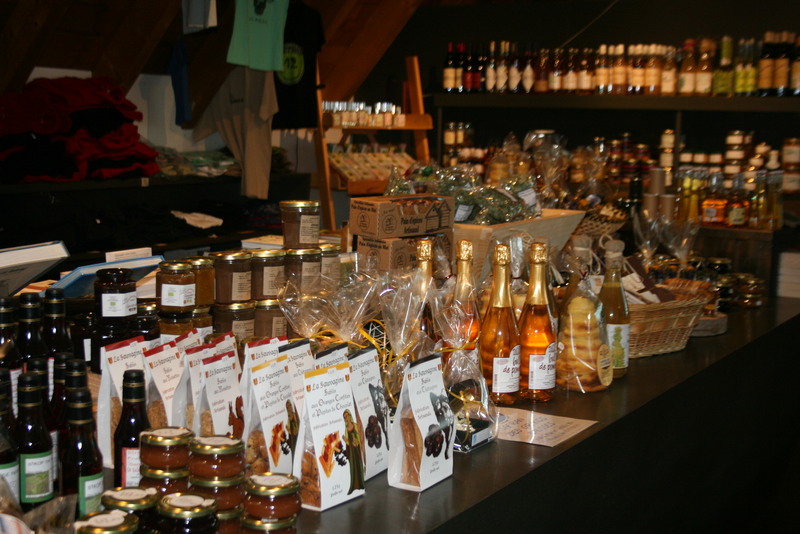 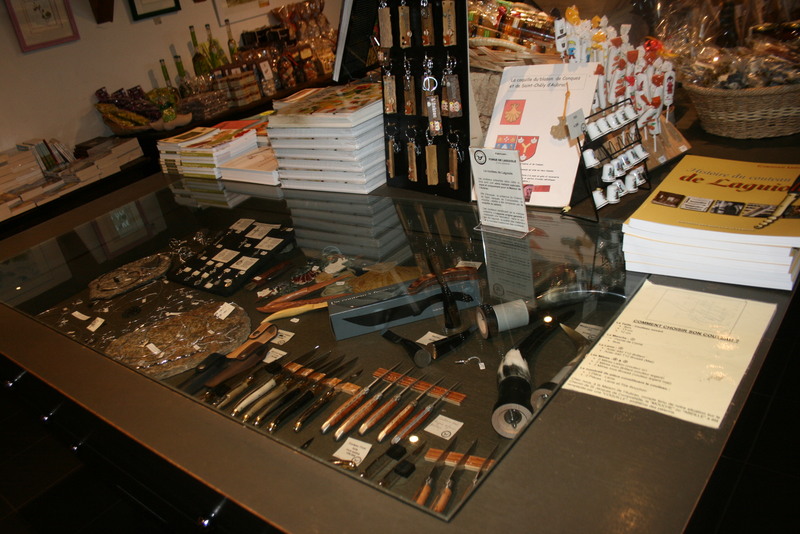 he House of Aubrac has a large shop, showcase of economic activity and local products in Aubrac’s territory. 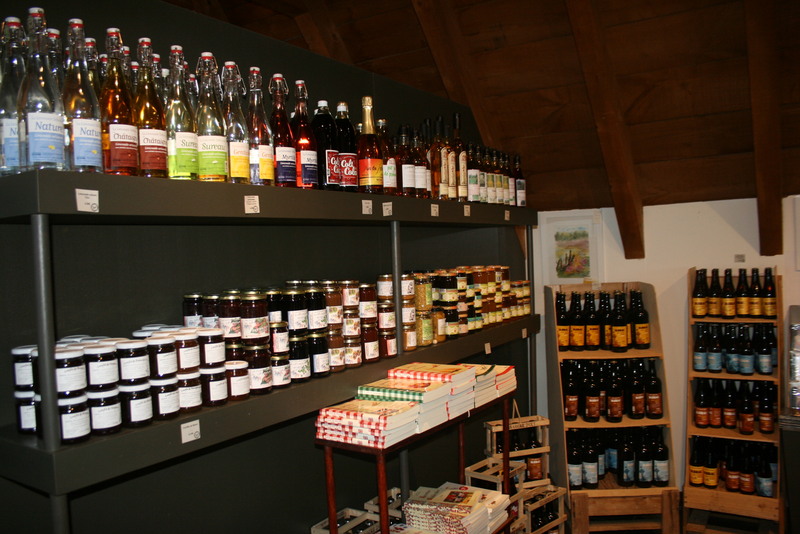 A lot of different products are present in the store. 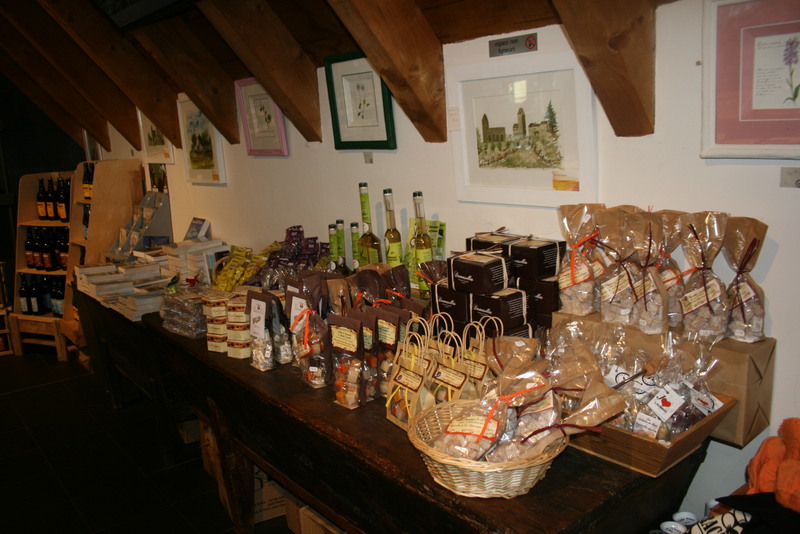 They show the entire heritage of the region, both in the gastronomic and historical fields. 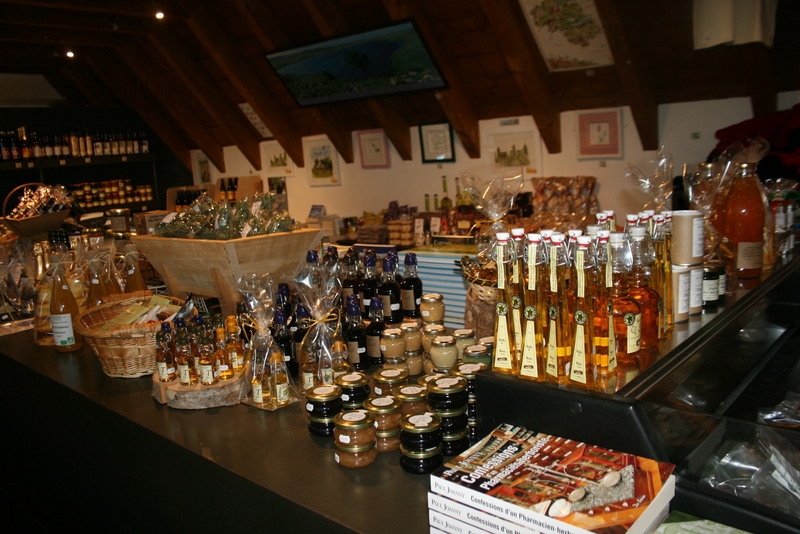 For an original gift idea or a small personal pleasure, just listen to your desires and take with you the flavors of Aubrac !